It seems that the most popular camera on Flickr is now held by a smartphone and not a high end DSLR, as the iPhone 4 has now taken the top spot for the most used camera on the photo sharing site. The Nikon D90 used to the the most popular but that has now been replaced by the iPhone 4, and the iPhone 4 is the only smartphone on the list of the top 5 cameras for taking photos and submitting them to Flickr. 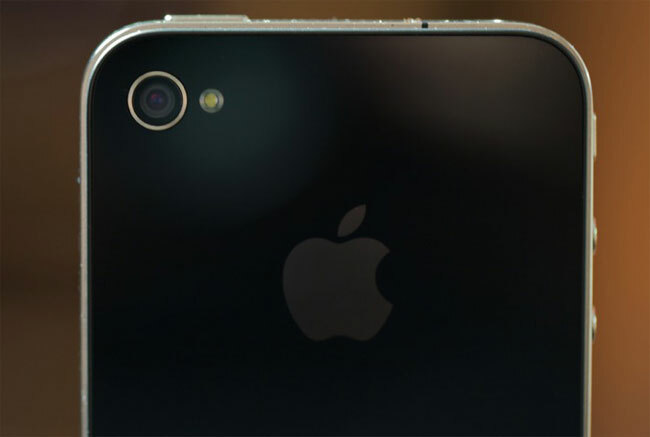 As well as being top overall, Apple’s iPhone and iPod Touch are also dominating the smartphone cameras, with the iPhone 4, iPhone 3G and iPhone 3Gs in the top three followed by the HTC EVO 4G and then the iPod Touch in fourth place.